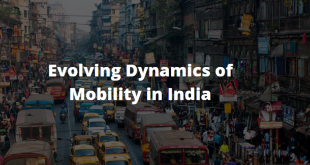 India draws millions of tourists from different geographical locations of the world, all along the year. It is a land of diversity, where billions of people stay united, despite varied religions and languages that are spoken here. 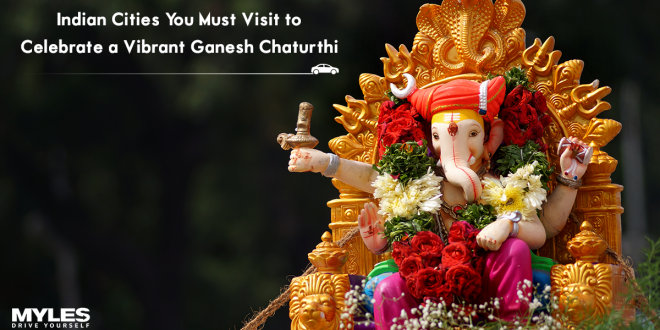 India is blessed with numerous destinations to explore. 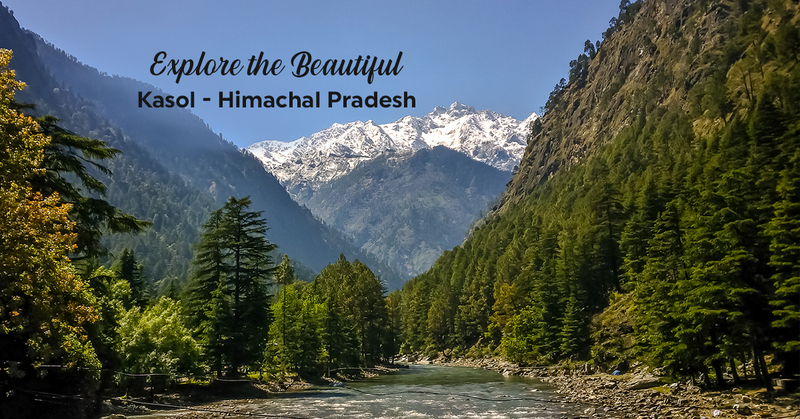 Hill stations in north India are among those few amazing tourist spots that you must have on your must-visit places in India bucket list. 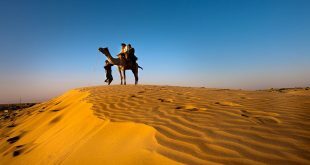 In a country like India that boasts of over 20 mountain ranges, choosing one a hill station can be difficult because they are all absolutely spell bounding. For this reason, we have curated a small list of the popular hill stations in north India that you can visit on the Baisakhi 2019 or Good Friday 2019 weekend. 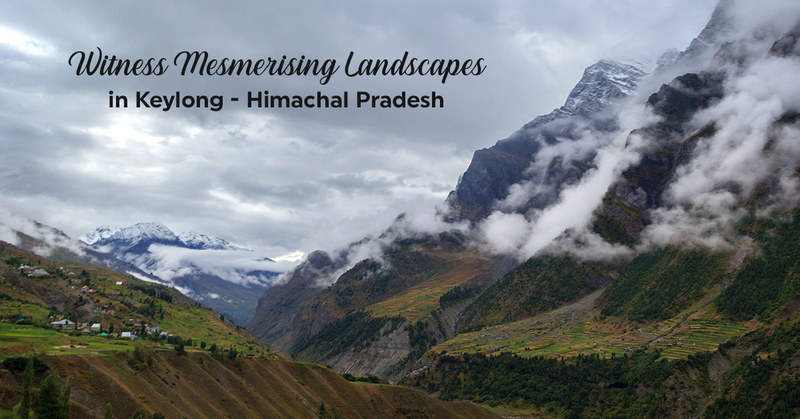 Popularly as Kyelang, Keylong is situated in the Lahaul & Spiti district in the Indian state of Himachal Pradesh. 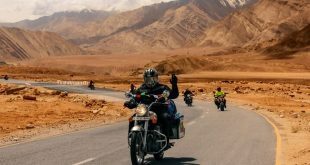 It is dotted along the Manali-Leh Highway. 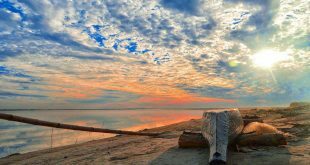 It is an ideal destination for adventure travelers and peace-seekers, alike. There are many monasteries and temples here to explore. 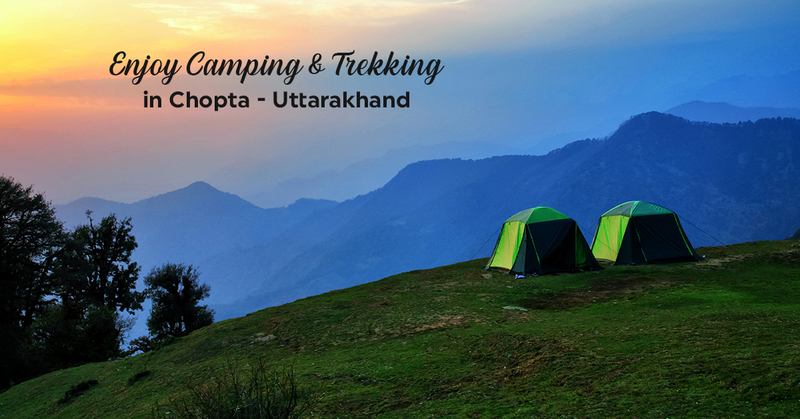 Chopta is a quaint village in Garhwal region of Uttarakhand, India. The place is largely popular among trekking enthusiasts, as it is the base camp for Tungnath & Chandrashila trek. 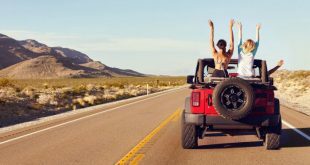 Public transport is not readily available here, so it is advisable you rent a car and drive around in it. You can also opt to follow this trekking trail – Deoriatal to Chopta to Tungnath & Chandrashila. 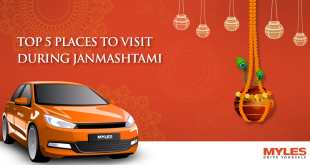 Places to visit in Chopta – Tungnath Temple, Deoria Tal, Chandrashila, Ukhimath, Kanchula Korak Musk Deer Sanctuary, and Madhyamaheshwar Mandir. Khajjiar is a popular hill station in Chamba district of Himachal Pradesh, India. 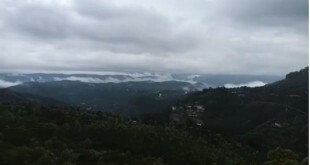 It is situated nearly 24 km from Dalhousie. 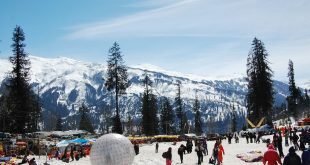 Khajjiar is often times called ‘India’s Mini Switzerland’. The beauty of this place is mesmerizing and gives the feeling of being on foreign land. 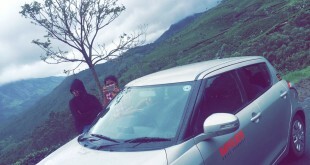 Tourist throng here in huge numbers via both, private and self drive car. This is the kind of place you would want to visit if you wish to enjoy a quiet and peaceful vacation. Places to visit in Khajjiar – Khajjiar Lake, Khajji Nag Temple, and Kalatop Wildlife Sanctuary. 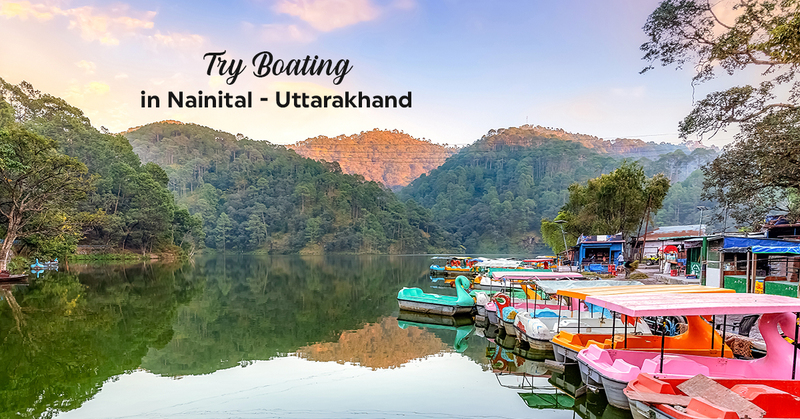 Nainital is one of the best hill stations in Uttarakhand, India. 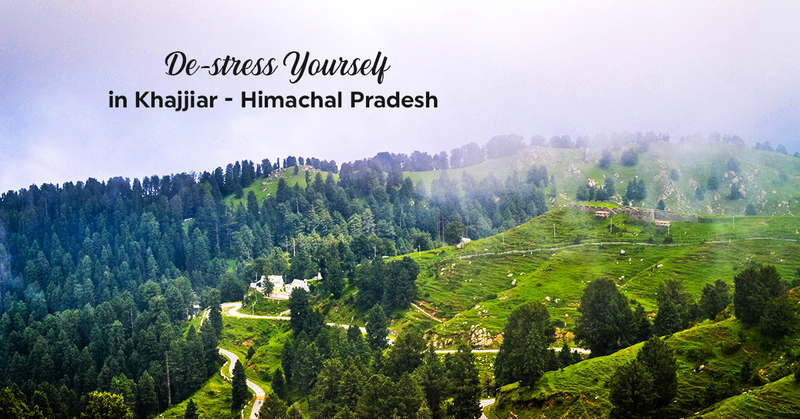 The hill station is surrounded by green hills, rustic old cottages & strolling streets. The town is visited by many tourists, thanks to its favorable climate all year round. The main attraction of this place is boating. 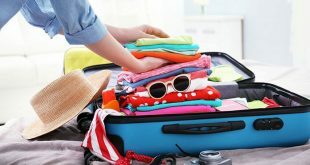 Places to visit in Nainital – Naini Lake, Naini Peak, Tiffin Top, Mall Road, Snow View Point, Nainital Zoo, Naina Devi Temple, Bhimtal Lake, and Eco Cave Gardens. 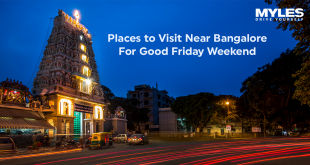 Bir is popularly known as a twin destination – Bir and Billing. The distance between the two destinations is nearly 16 km. 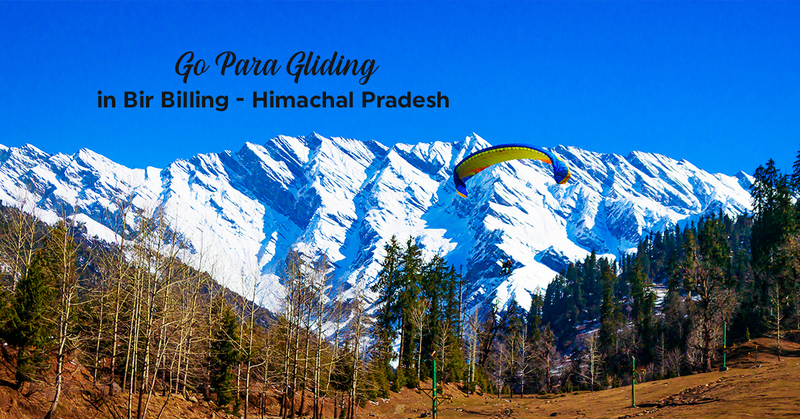 Billing is the take-off point for paragliding and Bir is the Paragliding landing point. 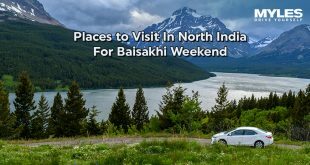 Things to do & places to visit in Bir Billing – Paragliding, Trekking, Camping, Deer Park Institute and Chokling Monastery. 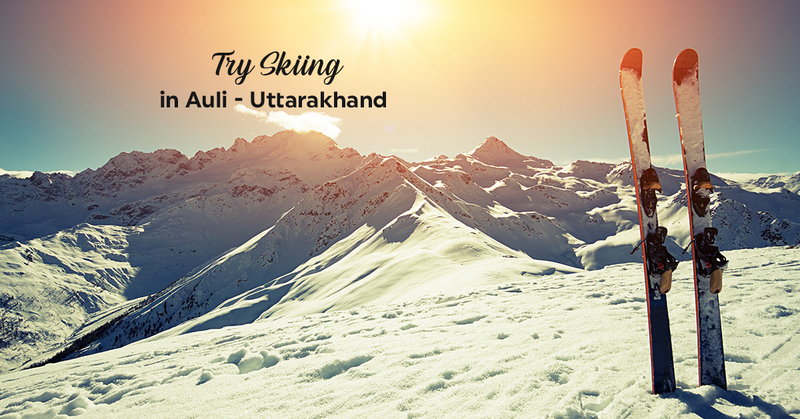 Located in Uttarakhand, Auli is a Himalayan ski resort & a popular hill station in the country. Auli is surrounded by coniferous and oak forests, the Nar Parvat and Nanda Devi mountain ranges. 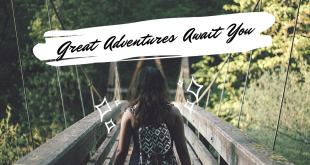 Things to do & places to visit in Auli – Auli Artificial Lake, Joshimath, Auli Ropeway, Chattrakund and Auli Ski Resort (Though you won’t be able to enjoy skiing in the summer months). Kasol is a small hamlet in the Kullu district of Himachal Pradesh, India. This beautiful place is situated in Parvati Valley, on the banks of the Parvati River. The best way to reach Kasol is by road. 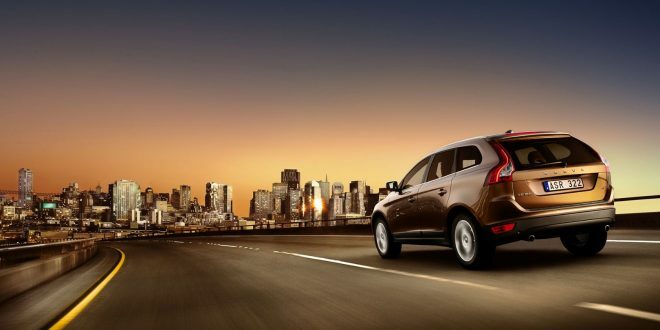 You can try a cab or book a self drive car. 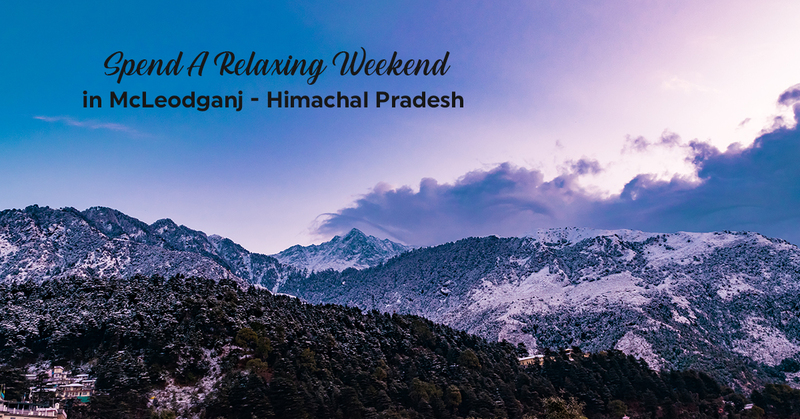 Mcleodganj is a gorgeous place in Dharamshala, Kangra district of Himachal Pradesh, India. The place is commonly known as ‘Little Lhasa’ or ‘Dhasa’, mainly because it is home to a large population of Tibetans. Things to do in Mcleodganj – Trek to Triund, enjoy camping, Tibetan Museum, Namgyal Monastery, Tsuglagkhang, Bhagsu Falls and Bhagsunath Temple. 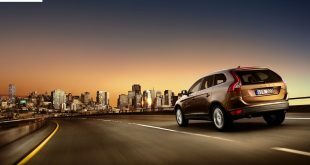 Previous What Does The Famous Car Brand Logos Mean?